Marcella (age 21), murdered while attending a party with her family and friends in the early morning hours of March 7, 2009…We used to sit next to each other at Thanksgiving and playfully argue over who got the last of the potatoes….Although her life was taken by a person with a gun. I know it was the person not the gun. I blame the person. 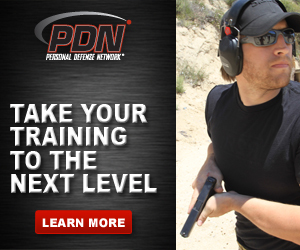 Get some relevant training, take the steps necessary to learn how to avoid or pro-actively deal with violence.